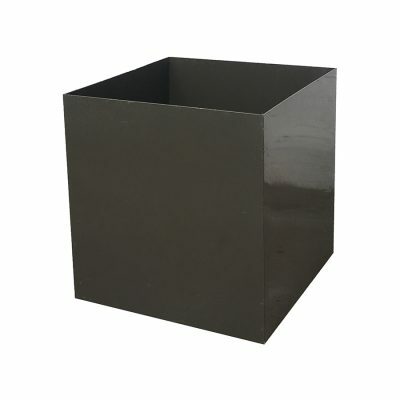 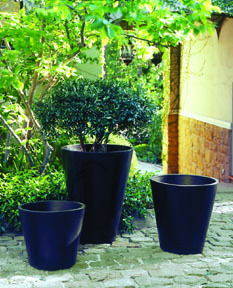 Inner Gardens Cylinder Pot series features a clean and modern design, available in a Natural and Black finish. 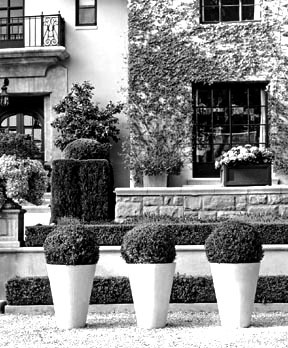 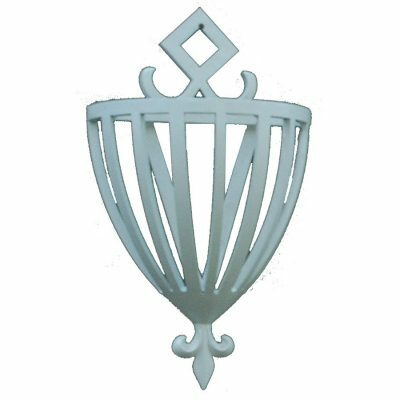 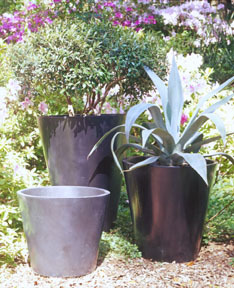 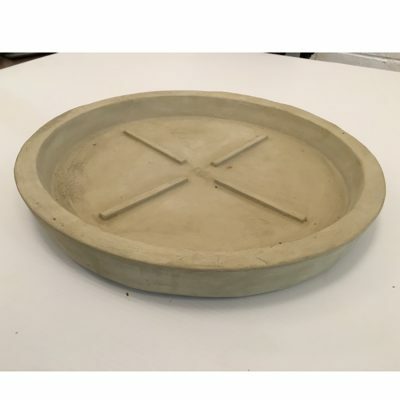 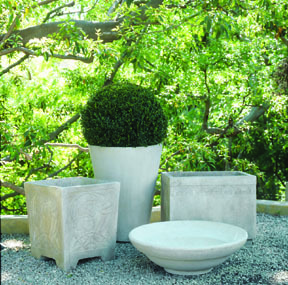 The frost resistant cast cement pot has inverted sides and no rim detail, it works well indoors and out. 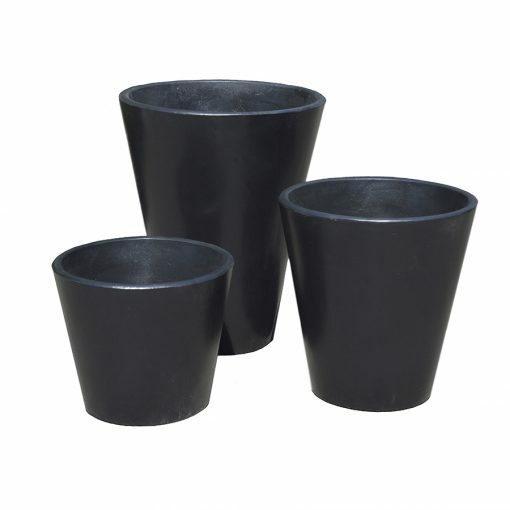 Three sizes are offered. 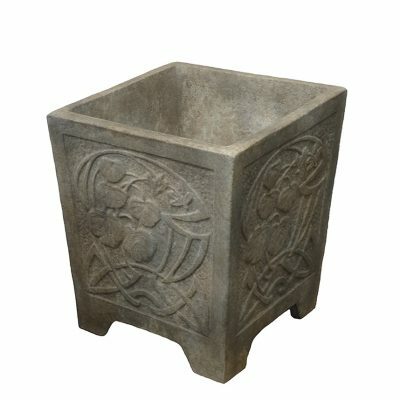 Generally in stock, check for availability.